A seminal figure of activist and ‘engaged’ cinema, British filmmaker John Akomfrah has been leading the charge for over 30 years. As one of the founders of the Black Audio Film Collective, which sought to use documentary to explore questions of black identity in Britain, Akomfrah has continually pushed boundaries in both form and content. In this session he discussed his remarkable career with Francine Stock, the presenter of The Film Programme on BBC Radio 4. From Sheffield Doc/Fest 2015. 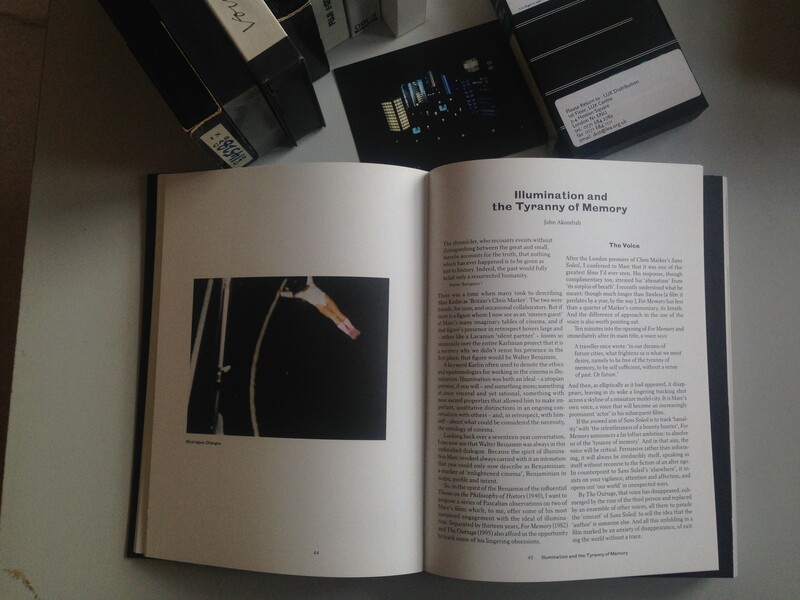 John Akomfrah’s essay on Marc Karlin, Illumination and the Tyranny of Memory, can be seen in Marc Karlin – Look Again, edited by Holly Aylett, published by Liverpool University Press. Available now at the BFI shop.